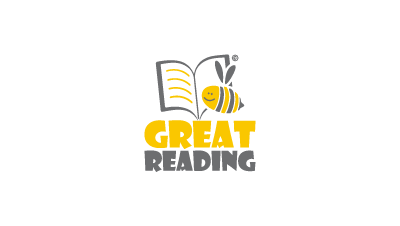 We offer bespoke specialist reading and early literacy support to young children and their parents and carers. We are passionate about creating confidence and self esteem with a focus on fun activities that engage young children. We work 1:1 with children helping them to prepare for starting school, we offer support for children already at school who are struggling with reading and we also offer support for parents, nannies and au pairs. We run workshops aimed at supporting your child’s reading at home and can also work 1:1 with parents in a more bespoke setting.